Visitors have accessed this post 397 times. 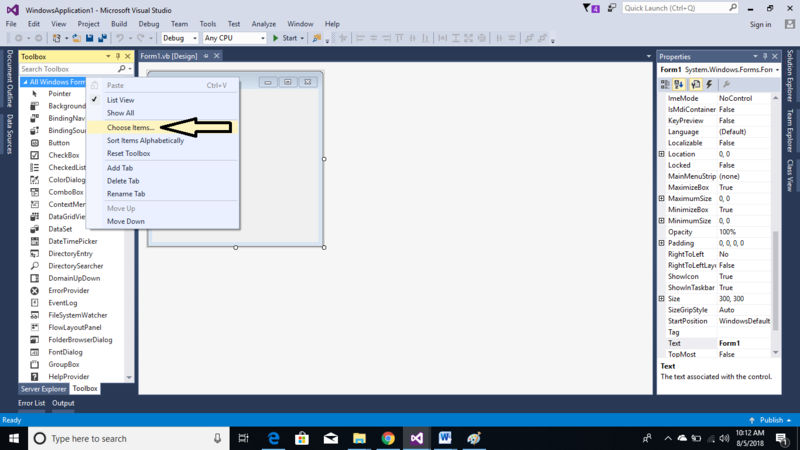 In this tutorial, I will show you how to add SAP Crystal Reports in Microsoft Visual Studio 2015. 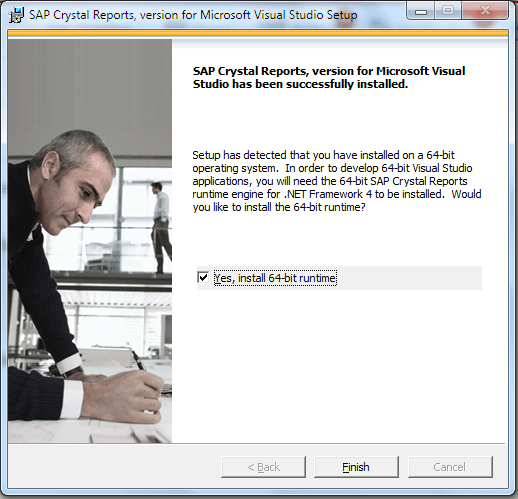 When installing Microsoft Visual Studio 2015 it does not include a SAP Crystal Reports because it is not installed as a third party application. 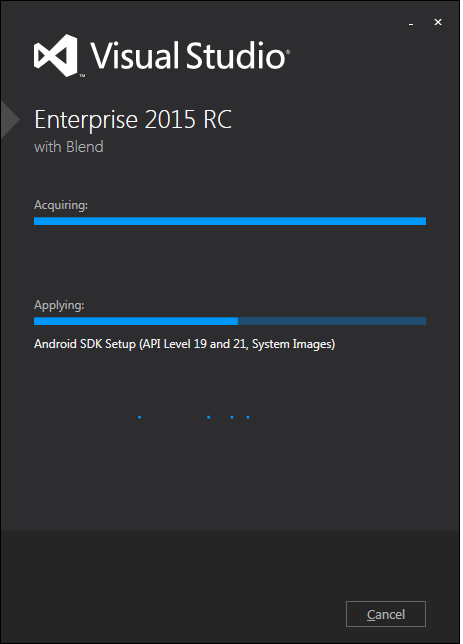 This means that you have to install it by yourself. Don't worry it's very easy, even a beginner can follow this simple step that I'm going to show you below. 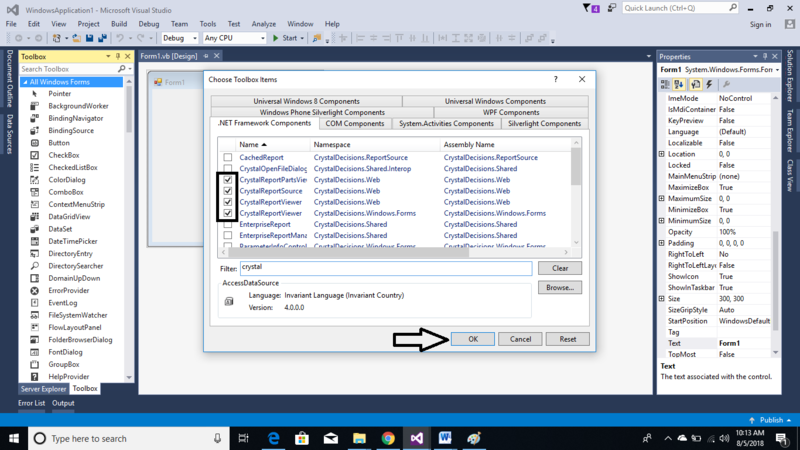 After that, Download Crystal Reports for Visual Studio 2015 and install it as follows. 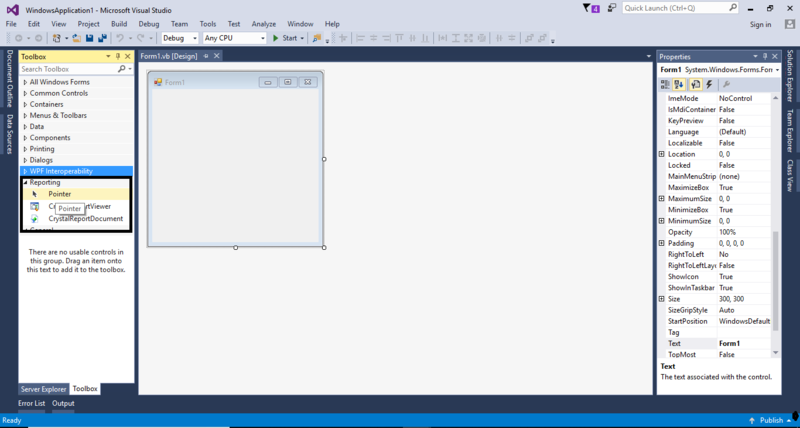 Then, open Microsoft Visual Studio 2015 and create new project. 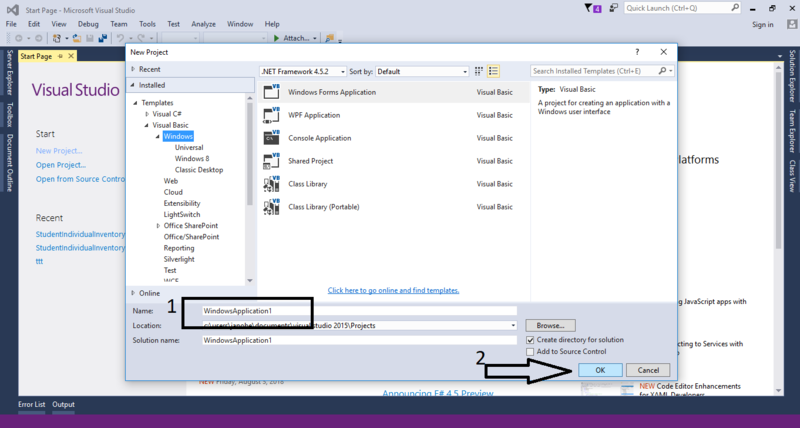 After that, go to toolbars and right click then select choose items.